This comprehensive exhibition showcasing over thirty years of work by artist William Wegman was on view at the Bowdoin College Museum of Art in the summer of 2012. 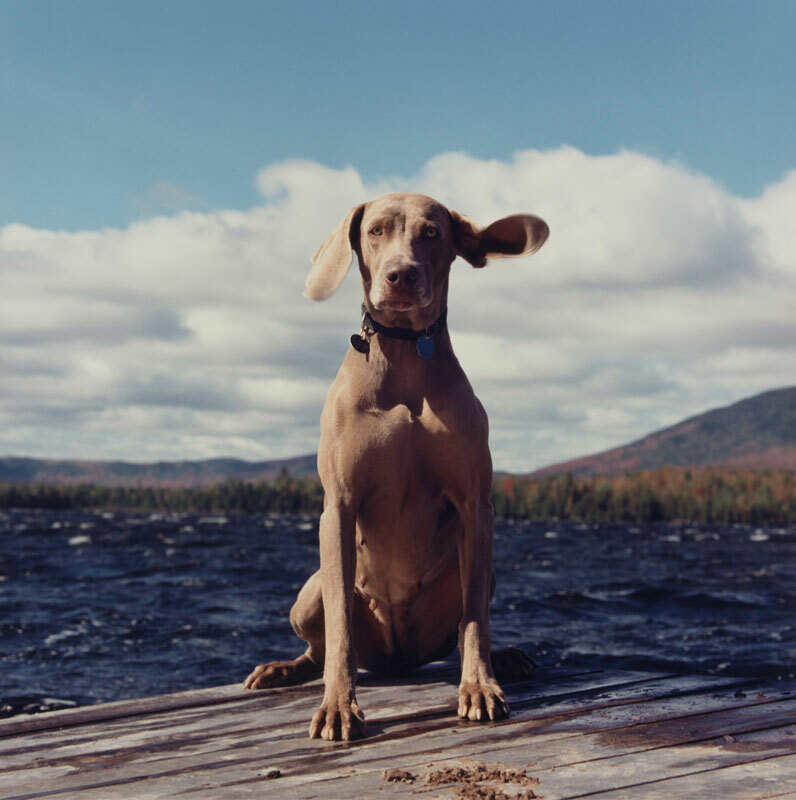 William Wegman: Hello Nature, on view from July 13 through October 21, 2012, featured over 100 works in a variety of media including photography, video, painting, and drawing—all of which were produced in or inspired by the state of Maine. 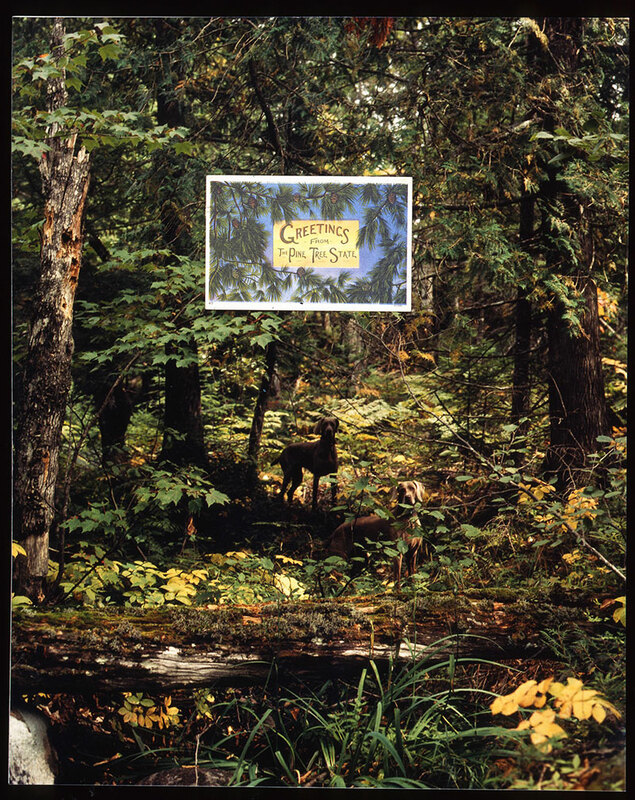 Taken together, this body of work attested to Wegman's rigorous and sustained engagement with the natural world and placed the artist squarely within the American landscape tradition. Listen to the artist discuss select works from the exhibition. Opening in July 2012, this comprehensive exhibition showcasing over thirty years of work by artist William Wegman was on view at the Bowdoin College Museum of Art. William Wegman: Hello Nature, on view from July 13 through October 21, 2012, featured over 100 works in a variety of media including photography, video, painting, and drawing—all of which were produced in or inspired by the state of Maine. Taken together, this body of work attested to Wegman's rigorous and sustained engagement with the natural world and places the artist squarely within the American landscape tradition. Among the highlights of the exhibition were Wegman's postcard paintings, canvases that use vintage postcards as their starting points, physically incorporating multiple images into fantastic tableaus. In addition to Wegman's well-known Weimaraners, William Wegman: Hello Nature also featured compilations of collages, drawings, excerpts from the artist's illustrated nature books, and prose that evoked both nineteenth-century transcendentalist literature and the whimsical outdoor recreation guides that Wegman first encountered as a child. Drawn largely from the artist's rarely-seen personal collection, William Wegman: Hello Nature presented a uniquely autobiographical approach to Wegman's work. Raised in rural Massachusetts, Wegman has long been influenced by the landscape of New England, spending his summers in the Rangeley Lakes Region of Maine for the last three decades. A follow-up to the Museum's 2011 exhibition Edward Hopper's Maine, William Wegman: Hello Nature once again examined the Maine landscape as inspiration, this time arguing its significance for an artist not commonly associated with Maine. This ongoing series of summer exhibitions is a fundamental part of the Bowdoin College Museum of Art's mission—conceiving exhibitions with popular and scholarly appeal in order to serve audiences both regionally and nationally. William Wegman, with contributions by Kevin Salatino, Padgett Powell, and Diana Tuite. This stunning book takes a fresh look at the work of renowned artist William Wegman. In reflecting on nature's place in the cultural imagination, Wegman often revisits those books which shaped his first outdoor experiences —Boy Scout manuals, field guides, and the like. By creatively incorporating these materials, this volume embodies the artist's quirky and nostalgic aesthetic. William Wegman, Artist and Lori Zippay, Executive Director, Electronic Arts Intermix, New York. 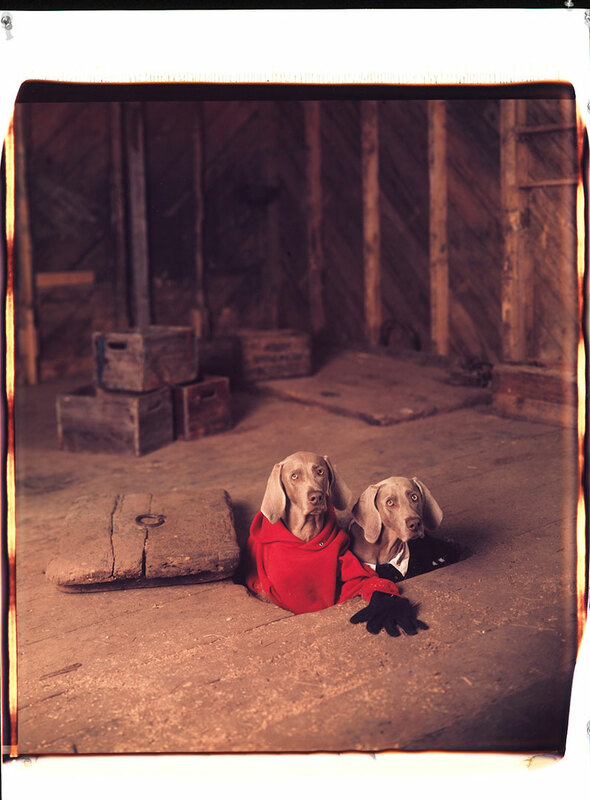 William Wegman first established himself within the contexts of video and performance art in the 1970s. In conversation with Lori Zippay, director of Electronic Arts Intermix, a nonprofit resource for media art founded in 1971, he will comment on a selection of his early films and explain how they gave rise to and influenced his current artistic practice. A reception in the Bowdoin College Museum of Art will follow the presentation from 5:30 to 7:00 p.m.
Events are open to the public free of charge. Major support is provided by Bank of America Merrill Lynch, the Devonwood Foundation, the Amy P. Goldman Foundation through Donald P. Goldsmith '65, P '04, Frank M. Gren P '13, halley k harrisburg '90 and Michael Rosenfeld, Edward and Caroline Hyman P '10, Eric '85 and Svetlana Silverman, John J. Studzinski '78, Nina and Michael Zilkha, an anonymous donor, and the Elizabeth B. G. Hamlin Fund at Bowdoin College. Additional support provided by Mary G. O'Connell '76 and Peter J. Grua '76, Charles E. Hayward '72, and Senior & Shopmaker Gallery. 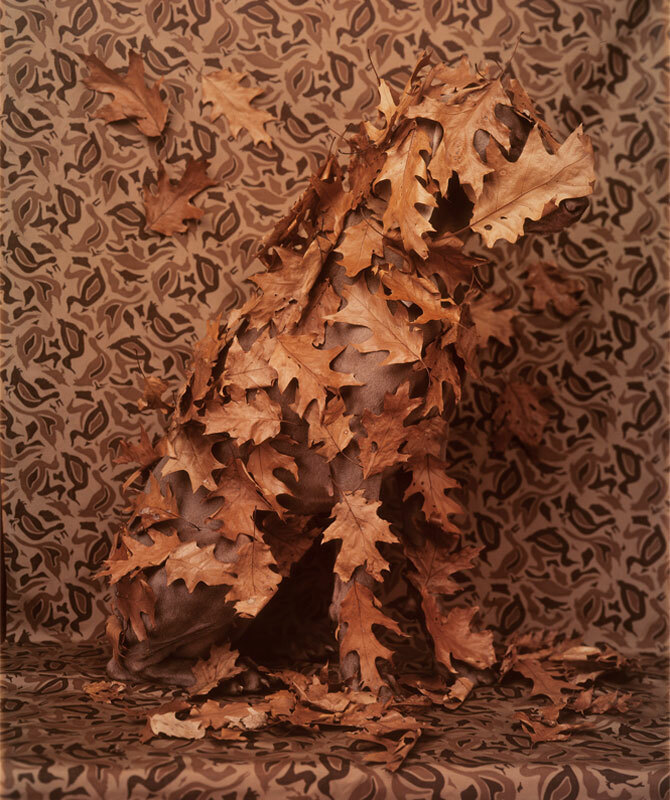 background image: William Wegman. Seeing Eyes. 2002. Chromogenic Print, 14 x 11 Inches.